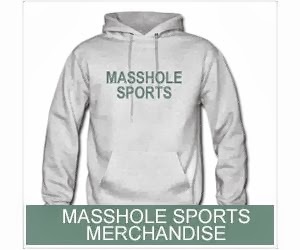 Masshole Sports: WEATHER ALERT: It's Not Going To Be That Bad Around Here. No Need To Panic Like A Bunch Of Assholes. 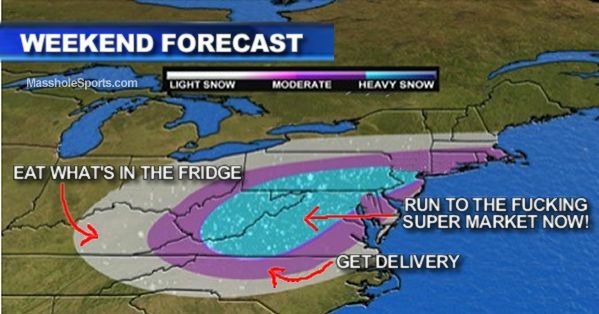 WEATHER ALERT: It's Not Going To Be That Bad Around Here. No Need To Panic Like A Bunch Of Assholes. Here is the latest forecast for the weekend.